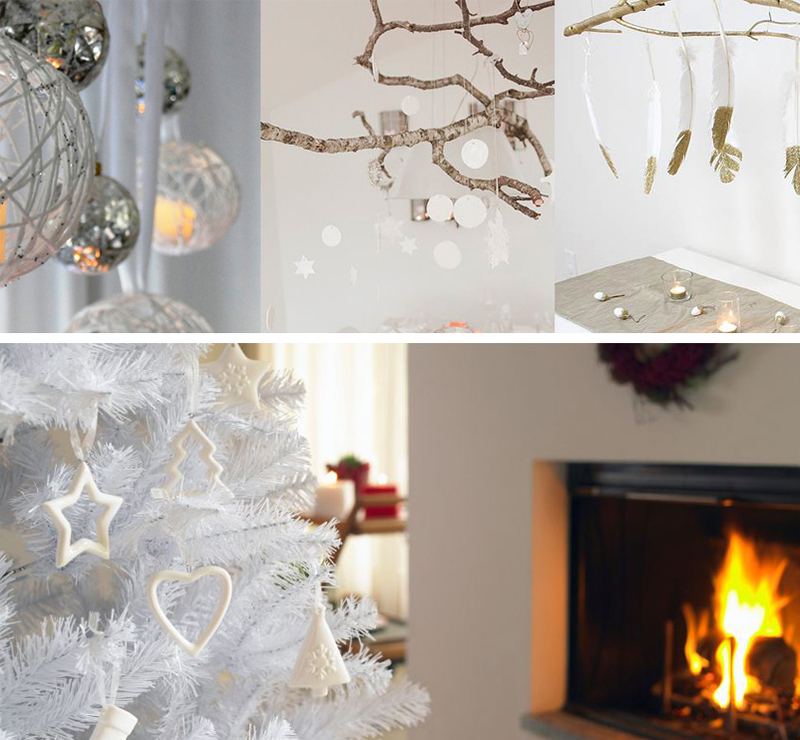 If you want to create a Christmas feel without adding new colours to your space, white ornaments on a white artificial tree or on a dry leafless tree branch works great for a white interior. For a richer look, you can add glossy transparent or metallic ornaments! Always use warm white Christmas light. 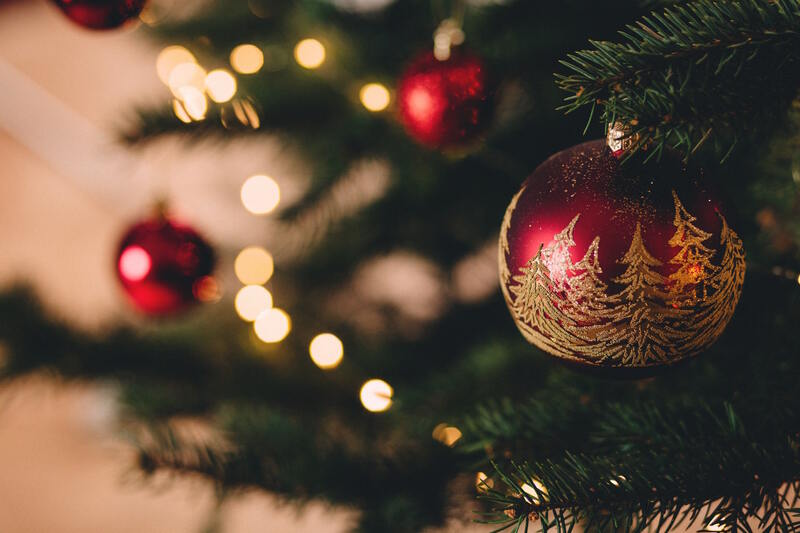 Colours seen together in nature can create a great organic feel for your Christmas tree, and give warmth to your house during this holiday season. Try mixing brown, orange, and green and don’t be afraid to add dried natural tree branches that emphasise the natural touch. 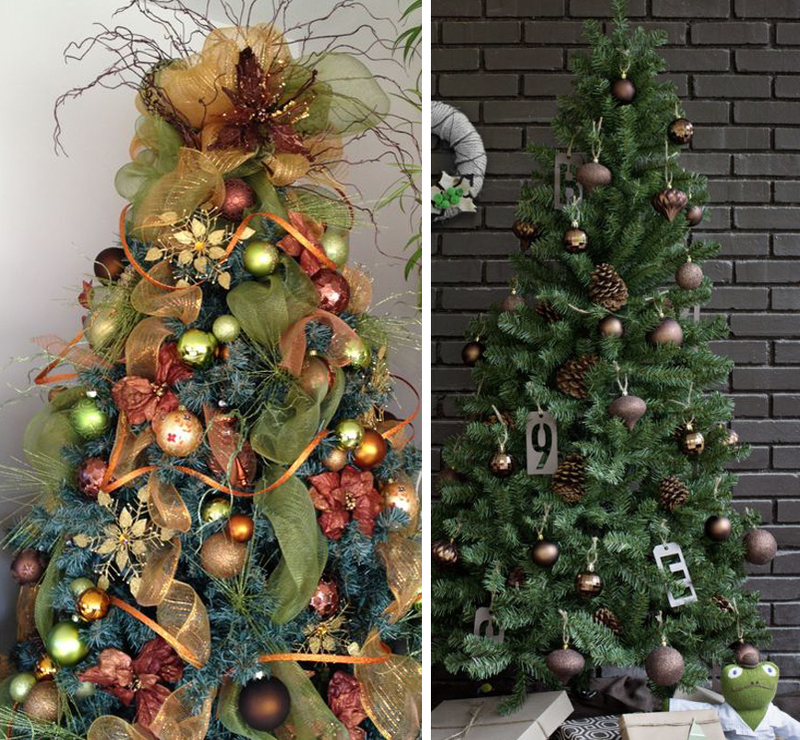 For a minimal straightforward look, simply decorate a green tree with brown ornaments. Christmas is for everyone, and everyone wants a Christmas tree that suits their personality or at least their house. For a manly appeal, combine dark violet and silver with white daylight mini lights. 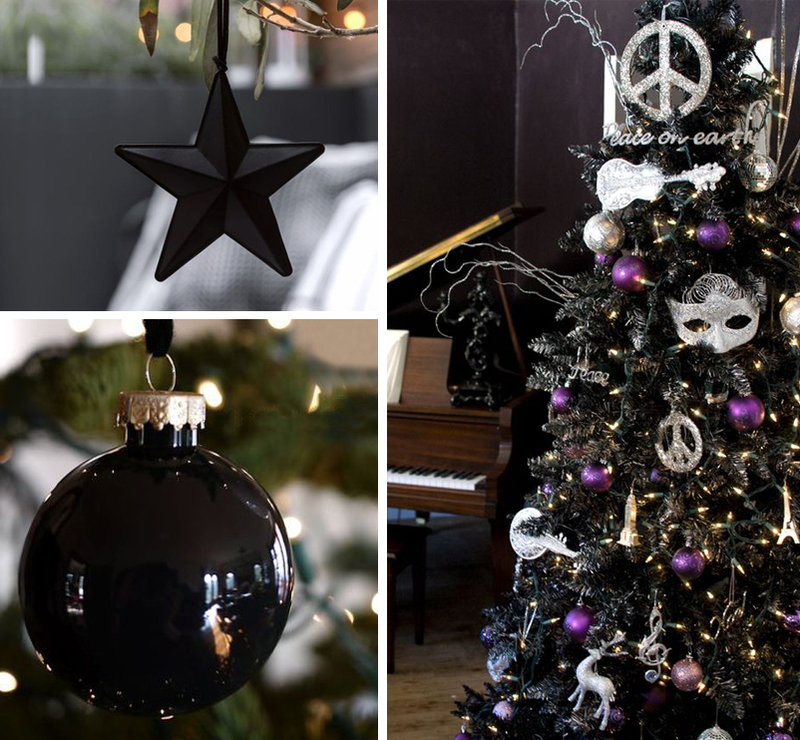 For a bolder look, stick to black ornaments on a green tree: black looks great when introduced in different textures and finishes from rough to shiny, mirror metallic to industrial, etc. 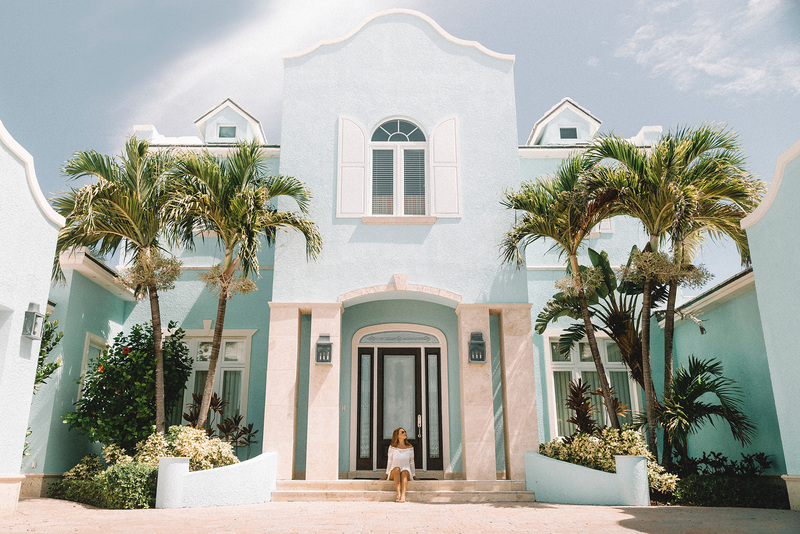 Teal is the new green this season! Just mix it with the traditional red and white and see the result. Great for a family with kids. 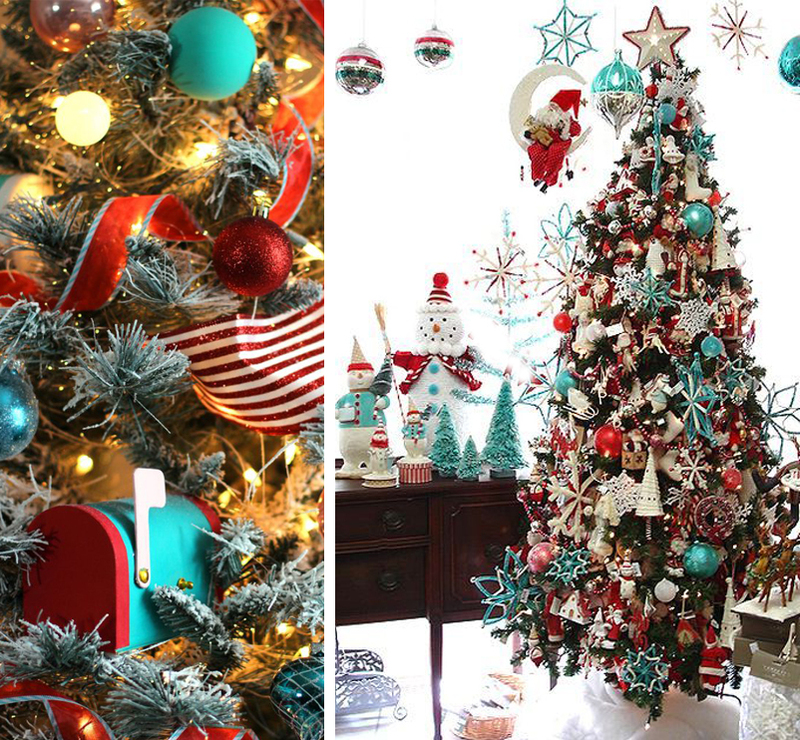 These vibrant colours are extremely energetic and festive, especially if you consider teal as the dominate colour. 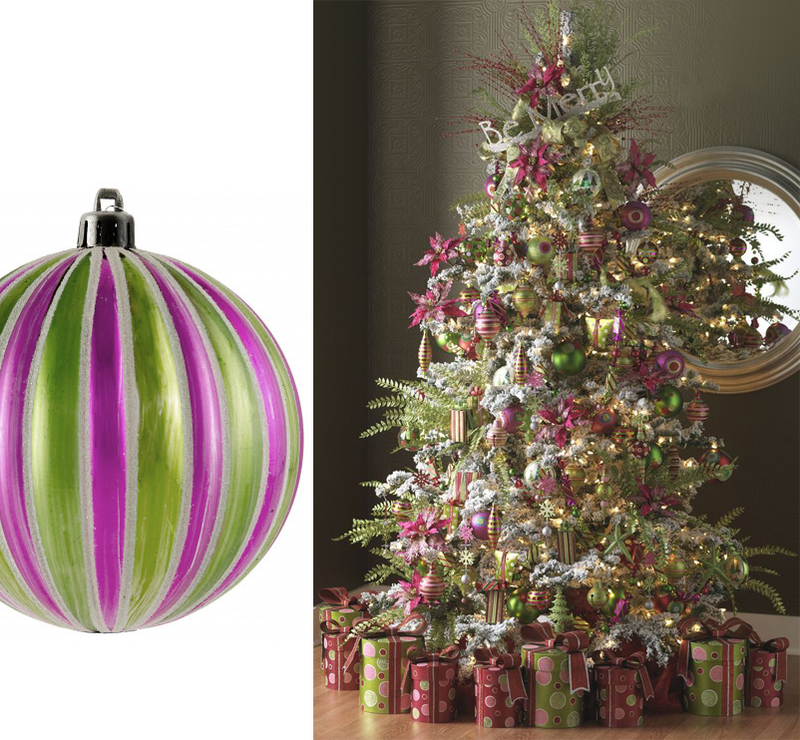 For an unforgettable yet elegant Christmas tree, choose bright vibrant colours like hot pink and lime green with gold. 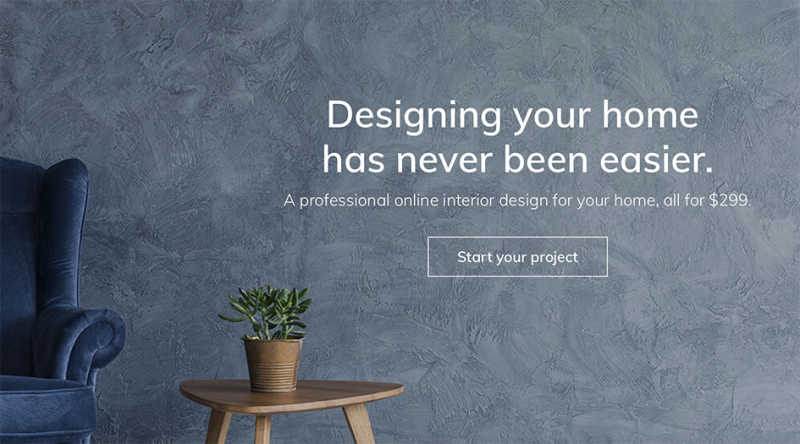 I suggest choosing medium bright hues of these colours – not too bright nor too dim – in addition to ornaments that has multi colours, in order to have a holistic result full of harmony. If you’re still looking for ideas to transform your home this Christmas, we have another list you can get inspired from. Happy decorating!